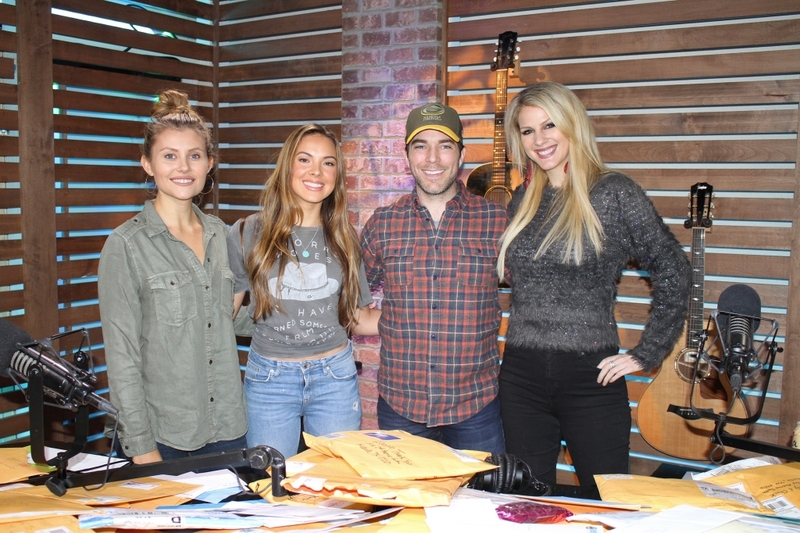 Runaway June took over the show this morning while helping us open thank you letters we’ve received for 100,000 Thank Yous! In exchange for every 1,000 letters opened, we played their new song Buy My Own Drinks. While they were here, we chatted about Carrie Underwood’s upcoming tour they’ll be on, how they came up with the idea for Buy My Own Drinks, and much more! Listen to the podcast of their visit and watch videos clips below.